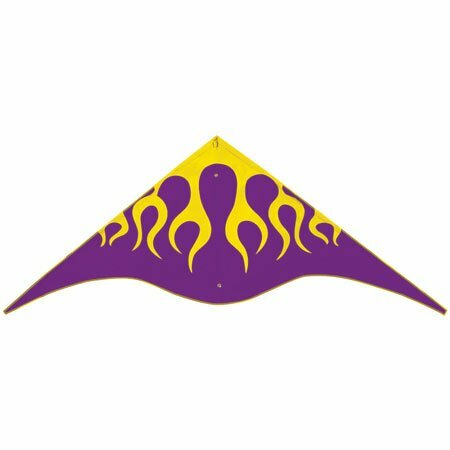 Gayla manufactures over 100 kite designs and shapes from Wildlife, Delta, Diamond, Stuntmaster kites and more! High quality and easy to fly! 3D Toucan Nylon SV, 60" x 43"
3D Thunderbird SV, 40" x 48" x 18"